The NCS0401 is a ready-to-use network connectivity platform intended for combined ethernet and serial communications (RS232/RS485) applications. 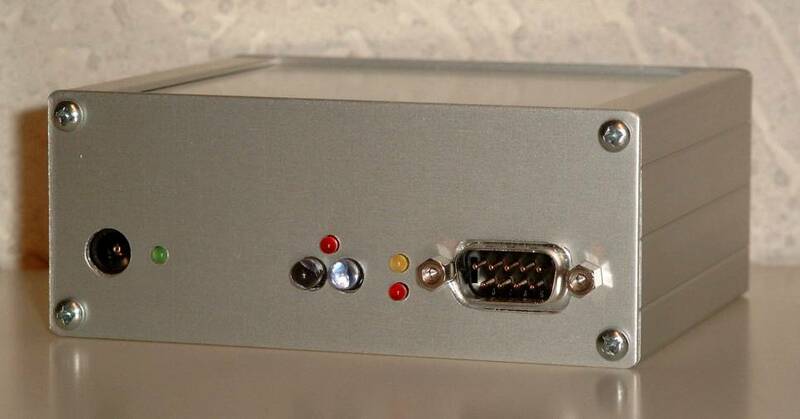 The NCS0401 integrates an ID1021 module and serial port hardware that allows for direct connection to a RS232 or RS485 interface of an OEM device. Web interface for OEM product that can be accessed over ethernet. 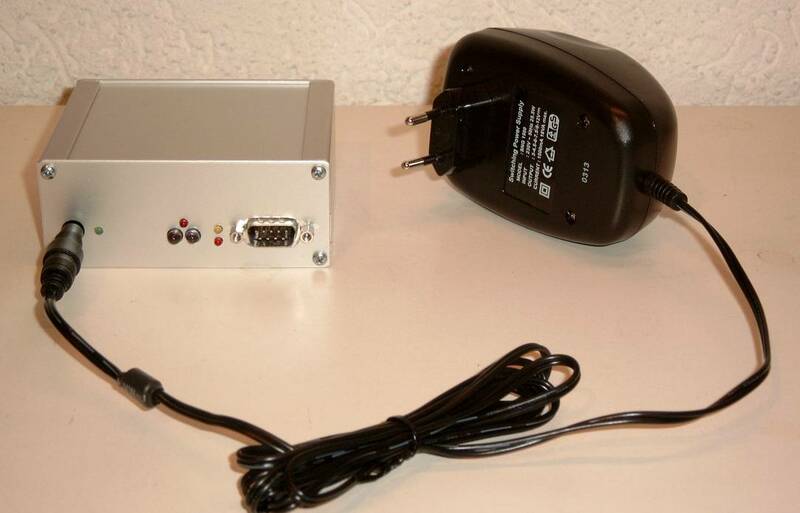 Serial-to-Ethernet bridge, for enabling internet access to OEM device with RS232 or RS485 interface. Remote control/configuration of OEM product using ethernet and HTTP, FTP, Telnet. Bridging/tunneling of existing RS232 or RS485 protocol over ethernet. Remote servicing/upgrading of OEM product firmware/software/databases via ethernet. Remote data acquisition & logging over ethernet, periodic retrieval of data using FTP. Click here for more details about the ready-to-use Necoso solutions that are based on the NCS0401. Necoso GSM application suite for SMS, GSM data and GPRS. APIs are available. Note that this requires a Siemens TC35 / MC35T or MC35iT GSM modem to be attached to one of the RS232 ports of the NCS0401. The NCS0401 is available as a ready-to-use protocol convertor. Necoso has realized software applications for the most commonly used ethernet-to-serial protocol conversions. The protocol conversion application will be pre-installed on the flash disk of the ID1021. Click here for more details about the ready-to-use NCS0401 based protocol converters. The NCS0401 is also available as an OEM platform for realizing your own boxed network connectivity solutions or protocol converters.